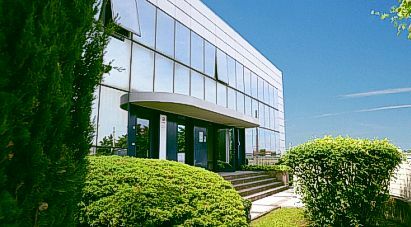 BETA Studio’s head office is located in Ponte S.Nicolò, near Padua (Italy). Established in 1977, BETA Studio s.r.l. is an Engineering company providing Consultancy and Technical Services for water and natural resources conservation, planning and management. The shareholders of the Company are its senior managers, which grants full independence as well as a great efficiency in both services and performances. Since the beginning of its consulting and project activity, BETA Studio has been open to innovations and technology, with the aim of constantly improving its technical competitiveness and developing the potentialities offered by the application of advanced technologies (telemetering networks, weather radar and satellites, remote sensing, InSAR, LiDAR, GIS, …) to environmental planning and management activities. In particular, BETA Studio has acquired an extensive experience in hydroinformatics, implementing a variety of software programs ranging from the most functional to the most advanced hydrodynamic models.